92-acre, income producing equestrian estate with custom-built home and in-ground pool. 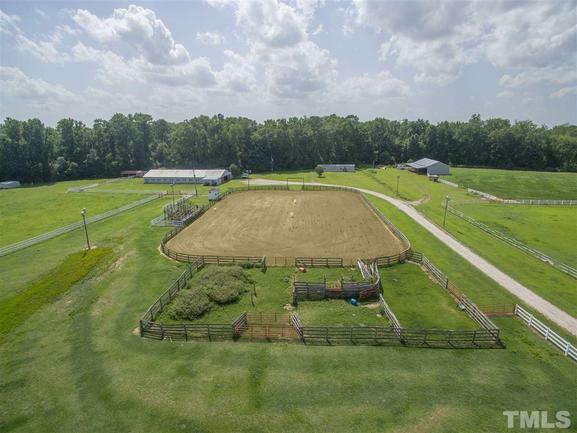 Arena with stadium seating, 21 stall barn with hot & cold water, tack room wash wash pit. 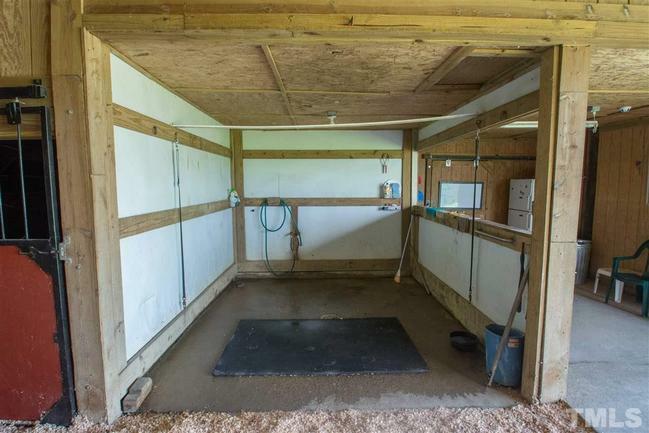 Second barn offers 4 stalls and tack room. 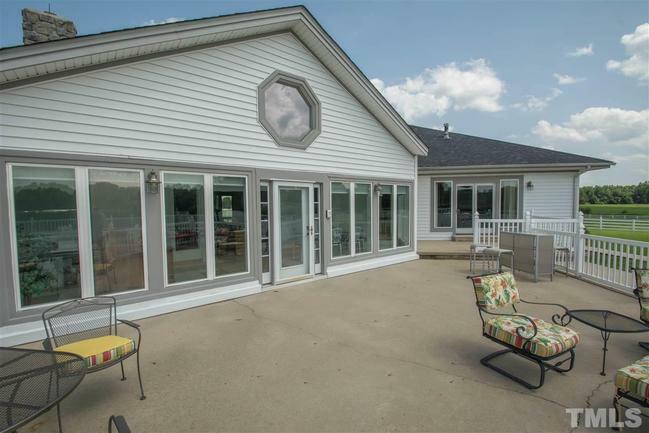 Additional 70x35 antique car garage, two-car equipment garage, boat storage, pole barn, hay barn, community riding trails. Two mobile homes rented and sold as is. This gorgeous property is priced with a magic marker. U/C twice at $1.8 mil-A steal of a deal now. Could be developed residential or continue as well-known Heart Haven Youth Ranch.